Sells Goalkeeper products this weekend publicised, that they have just signed Denmark and Manchester United goalkeeper Anders Lindegaard, as glove-contractor. 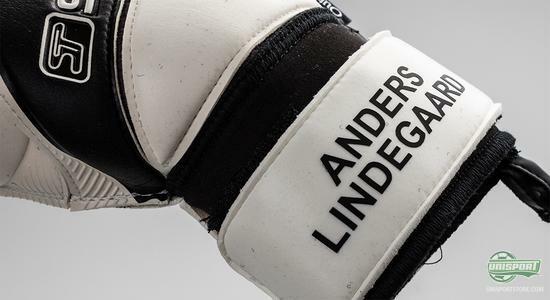 Lindegaard has for a long time been using Sells-gloves, but has just now, put pen to paper and signed a two year contract with the goalkeeper-specialising brand from England. 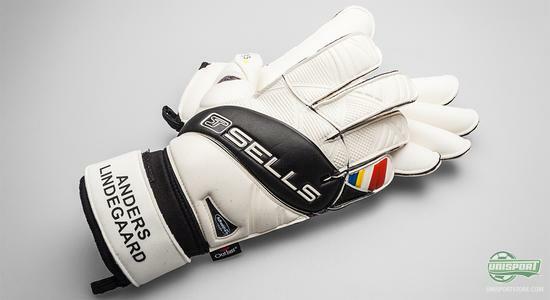 Lindegaard this summer turned to Sell Goalkeeper Products and ever since he has been considering the brand. The United keeper has now made a decision and is happy enough with his Sells-gloves, that he has signed with them for the next two years. 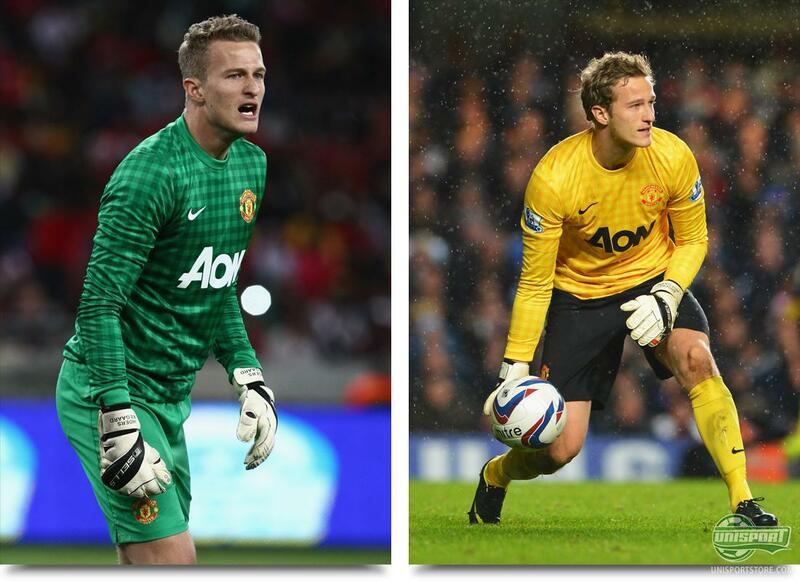 This season Lindegaard has really started establishing himself, as a contender for the Manchester United goalkeepers spot and actually looked like having taken over the spot, until an injury halted is streak of games in a row. 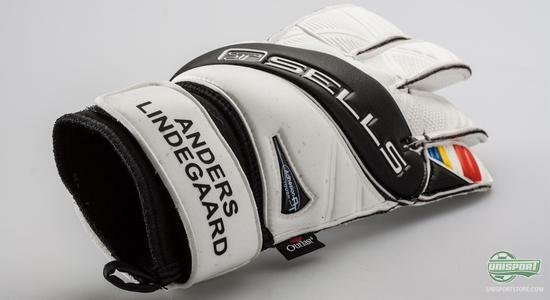 Now Lindegaard is on his way back and the fight for the United goal, between him and David De Gea is intensifying once again. Lindegaard has since the summer been using the Sells Competition Wrap, that were designed for the European Championships  and it'll also be this glove, the Danish international will continue to use. 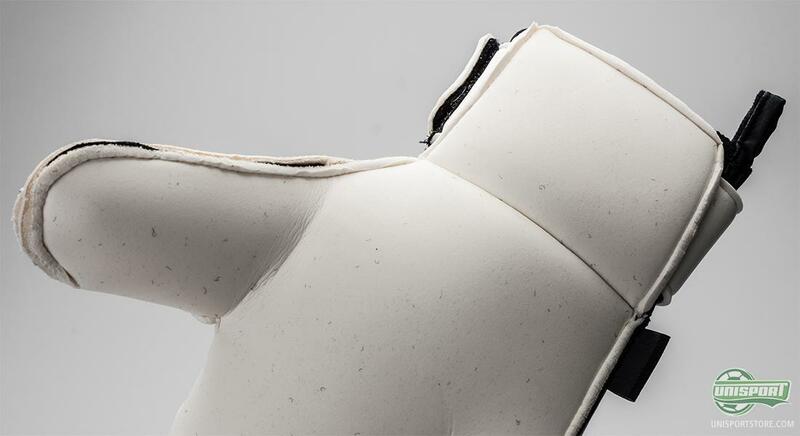 However Lindegaard has had one small modification on his gloves, because he prefers Latex on the inside of the wrist  and that's a request Sells naturally where quick to abide to. 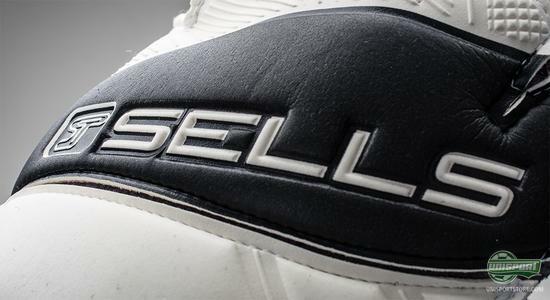 With the signing of Anders Lindegaard, Sells have cemented their claim, as one of the best glove-brands, that is preferred on the biggest stage of all. We are really looking forward to seeing Lindegaard in the English brand for a minimum of two years. 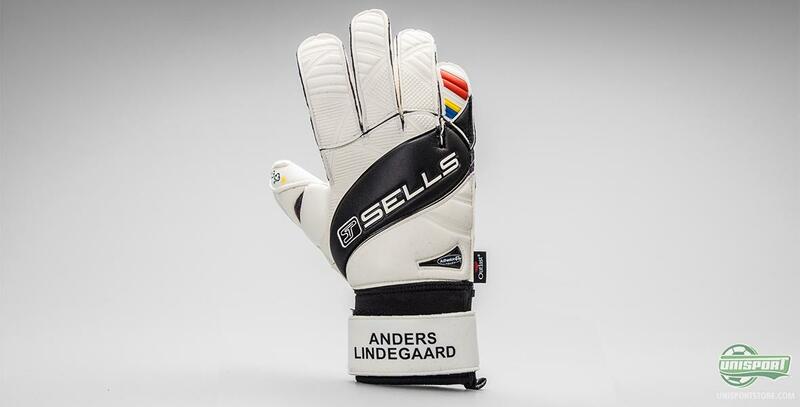 What do you say to Lindegaards choice of Sells-gloves and do you think he can win the spot as the United number one goalkeeper.